Scripture speaks of taking the Gospel to one’s neighborhood, surrounding area, nation and entire world. The thousands of ethnicities and people groups that populate these regions employ many languages and are known for numerous cultural traits that offer scores of unique mediums for presenting the Gospel. The medium Marcus T. Williams-Gray, a.k.a. 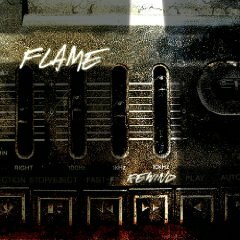 FLAME, uses is Gospel rap. Born and raised in St. Louis, Marcus converted to Christianity at age 16. Known previously as a rowdy student, Marcus’s behavior changed radically as he entered his senior year of high school in 1998. He became actively involved in church and went from performing “gangsta rap,” or “street rap,” to writing personal devotional Gospel raps. 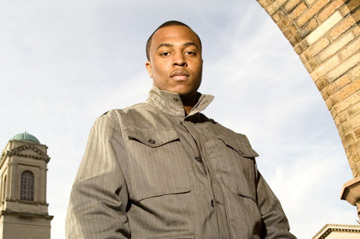 Marcus soon discovered the music of Cross Movement, a Christian rap group, which he said impacted him profoundly. 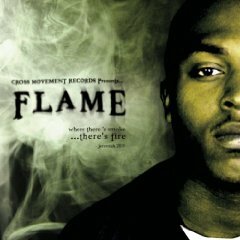 In 2002 Marcus signed on with Cross Movement Records and released his self-titled debud CD "Flame" in 2004. A year later, he released “Rewind,” which features the Dove Award nominated song “Gotta Notice. Marcus followed up "Rewind" with a two-project CD series that walks through Adam’s fall in the Garden of Eden and its implications for all humanity, and God’s redemptive work on the cross through Christ. Williams-Gray said a conversation he had on the streets of St. Louis inspired the project. 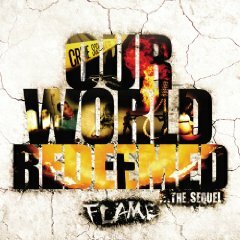 The sequel, “Our World Redeemed,” came out in March of 2008. This project celebrates the work of Christ on the work, its redemptive implications in a fallen world and the need to personally believe in Christ. Involved in ministry for more than 10 years, the Dove Award nominee is currently completing his degree in Biblical Studies in Louisville at Boyce College. Preaching nationally at churches, events and conferences.